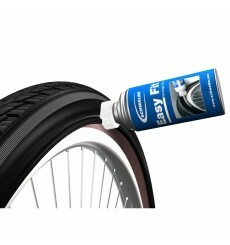 SCHWALBE EASY FIT Special assembly liquid for bicycle tires. 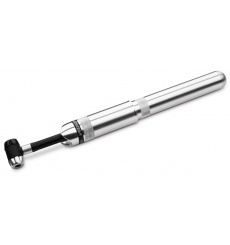 Sponge applicator, 50 ml. 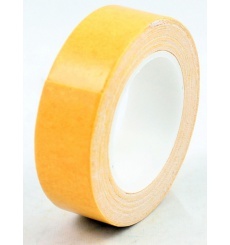 Double-sided adhesive tape to stick the tubulars on the rims. 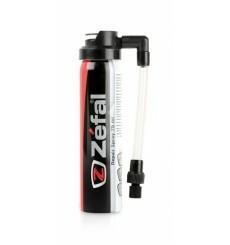 The ZEFAL CO2 universal Holder can hold 2 threaded cartridges and 1 CO2 inflator (for instance EZ Control). 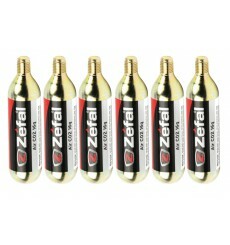 Zefal CO2 Cartridges (16g) to inflate all bicycle tires. 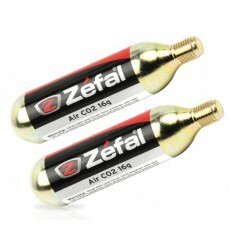 CO2 Cartridge Zefal 16g to inflate bicycle tires all. 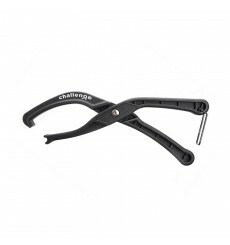 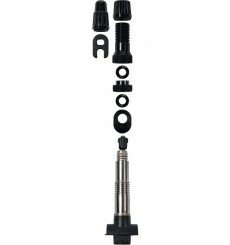 SPECIALIZED Air Tool CO2 Mini Kit 16g : everything needed to fix a flat on a large volume 26-inch or 29er mountain tire, housed in a compact package that fits conveniently on the seatpost. 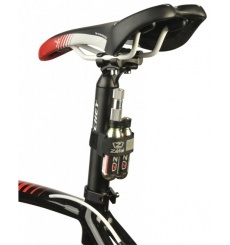 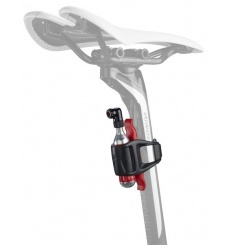 The SPECIALIZED Air Tool Flex MTB/Road pump uses an inverted chamber design that allows for quick fill-up on mountain tires but can still reach the high pressures needed for road tires. 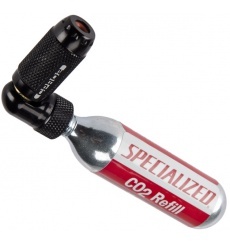 The SPECIALIZED Air Tool CPRO2 Trigger is a lightweight and compact quick-fill CO2 inflation device with controlled distribution. 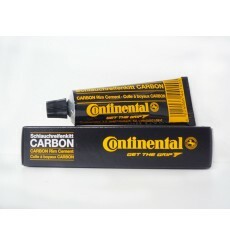 The CONTINENTAL tube of glue carbon brings you an optimal adhesion on your carbon wheel rim !